問問題計畫 "The Question Project "
MEME is launching a series of questions as an annual project. Through a simple question every year, we explore relevant ideas with a deeply personal yet social dimension. By sharing with you interesting people and the things they do, we hope you would derive your own answers to the question, and to go on to infect others with another question. 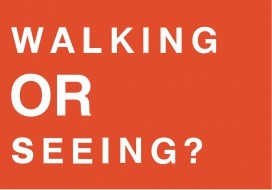 2014-2015 WALKING or SEEING ? 2016 DO or DON'T? 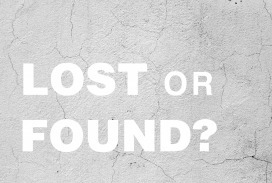 2017 LOST or FOUND? 2018 CERTAIN or UNCERTAIN ?